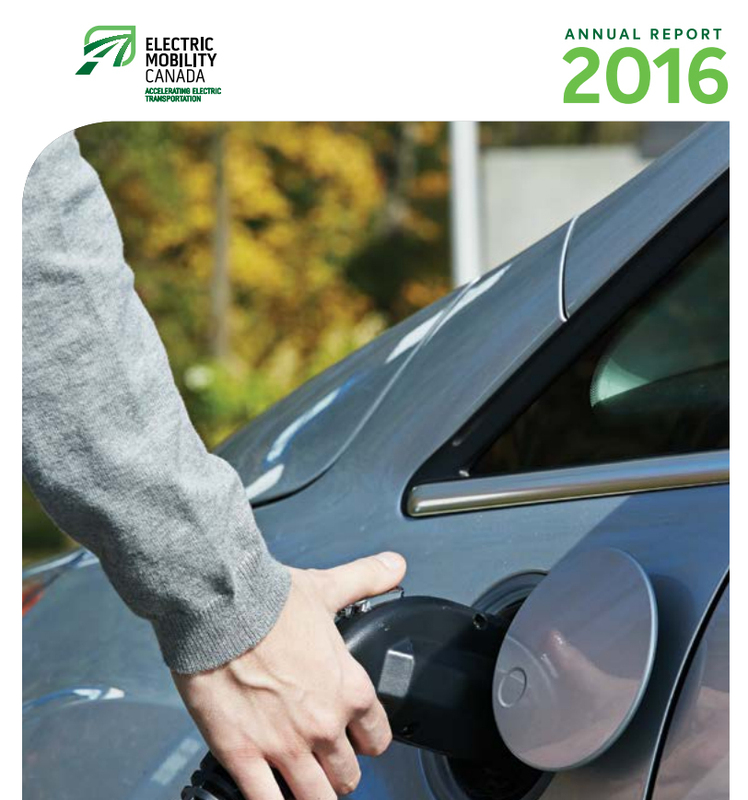 Without any doubt, 2016 has been a major year for EVs and Electric Mobility Canada. Our annual report is an opportunity to take stock of what we have realized and what difference that has made. EMC’s Annual Report highlights work done by our association, along with messages from our CEO, Chantal Guimont, and our Chair, Catherine Kargas. 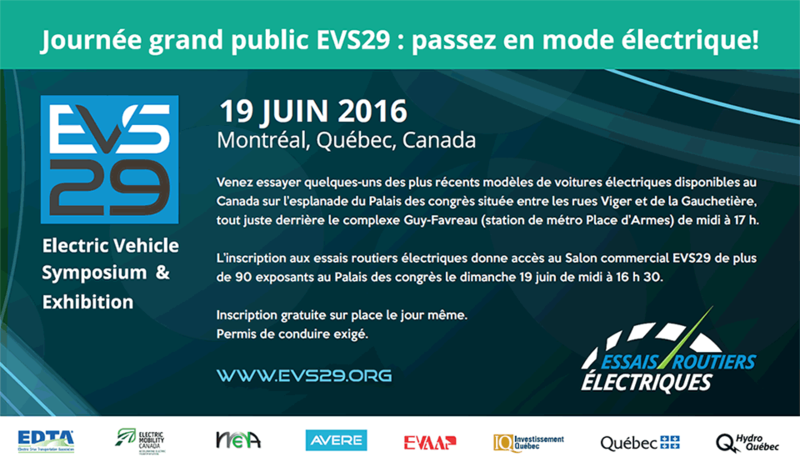 Learn about our federal and provincial advocacy initiatives, EVS29, and our networking activities. It also includes a detailed map of Canada, which provides the state of EVs and charging in each province. Thanks to all our members and partners and let’s hope for an even more fruitful year in 2017. Download the EMC’s 2016 Annual Report here.